They are so rich, famous and yet so young that it makes you wonder if these 10 Richest Teen Celebrities in the world have money trees in their backyards. The stories of these young individuals mostly revolve around being born with a silver spoon. However, some are very talented personalities who are very good in their craft and have worked very hard to make money. Before now, the likes of Kylie Jenner, Jaden Smith, Kendal Jenner, and many others in that age grade always took the lead in mentions like these. But in recent times, there have been more people younger than the aforementioned who are counting their thousands and millions. They range from heirs to empires, YouTube stars, actors, actresses, models and people doing awesomely well in business. In descending order, here is a list of the ten richest teen celebrities in the world right now and their net worth. Akshay Ruparelia has made a name for himself as one of the youngest real estate agents counting in millions. 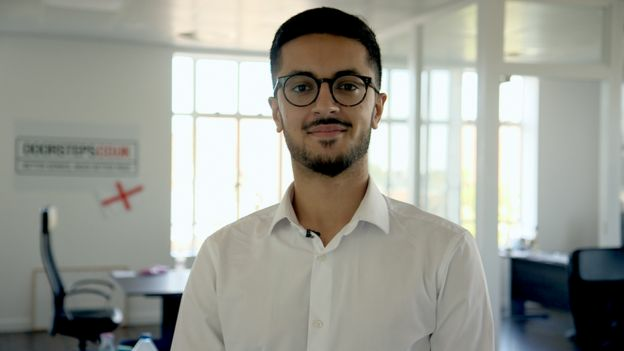 Through his popular website, doorsteps.co.uk, he has made numerous mouthwatering sales that have established him as one of Britain’s youngest millionaires. Akshay has spent a greater part of his life negotiating property deals through his platform which has become one of UK’s biggest estate agency. Valentina is the daughter of popular Hollywood actress Salma Hayek and businessman Francois-Henn Pinault. Coming from parents vibrant in the business of making money, the young lady has been exposed to different fields ranging from fashion to film. Her father Francois-Henn Pinault is the CEO of the fashion brand Kering. This exposed young Paloma to the world of fashion as well as the hustle for a better life. Asides from this, Salma’s showbiz endeavors has put her daughter Valentina in the spotlight over the years, following her constant admiration and expression of love towards her on TV. Sources have estimated Valentina’s net worth to be about $12 million. Little Miss Pinault is also set to inherit her inherit a whole lot of riches from her wealthy parents worth billions of dollars. First on our list of the richest teen celebrities is the only son of billionaire founder of Microsoft Bill Gates. Rory only had to be born to the richest man in the world to gain fame, but this has not stopped the fortunate gentleman from chasing his own dreams. Rory has a forte for poetry and has been taking classes to better keep him in shape since the age of ten. He had his first poem published in 2010 and has continued to walk the path. Despite coming from a wealthy family, Rory and his siblings had a humble upbringing by their principled parents. He was not allowed to use a mobile phone until he was 13. We may not have the exact figures but it is a known fact that Bill Gates stated he would will $10 million each to his children and would donate the rest of his wealth to charity. Phoebe is the youngest daughter of billionaire businessman, philanthropist, and founder of Microsoft Bill Gates. Though her net worth is not known, Phoebe is part of the beneficiaries to Gates’ 10 million dollars will to his children. Dannielynn Birkhead is one of the richest teen celebrities who just hit the teenage mark and are living their best lives. She is a model and a reality show personality. Asides from her modeling stints, Birkhead rose to popularity following a long paternity squabble that followed her birth. The case revolved around the paternity investigations involving Anna Nicole Smith, her mother, Larry Birkhead, Howard K. Stern, and G. Ben Thompson. The case ended after the death of Nicole Smith in 2007 with Birkhead proving beyond doubt that he is the father of Dannielynn. On to the showbiz aspect of her life, Dannielynn started modeling at the age of six. She started with a children clothing line, Guess Kids. She has since been involved in several campaigns. 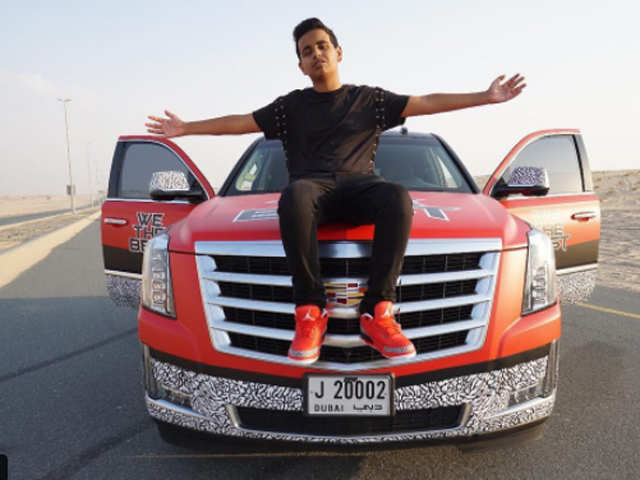 One of Dubai’s richest Youtube stars Rashed Belhasa cannot be missing from our list of richest teen celebrities. 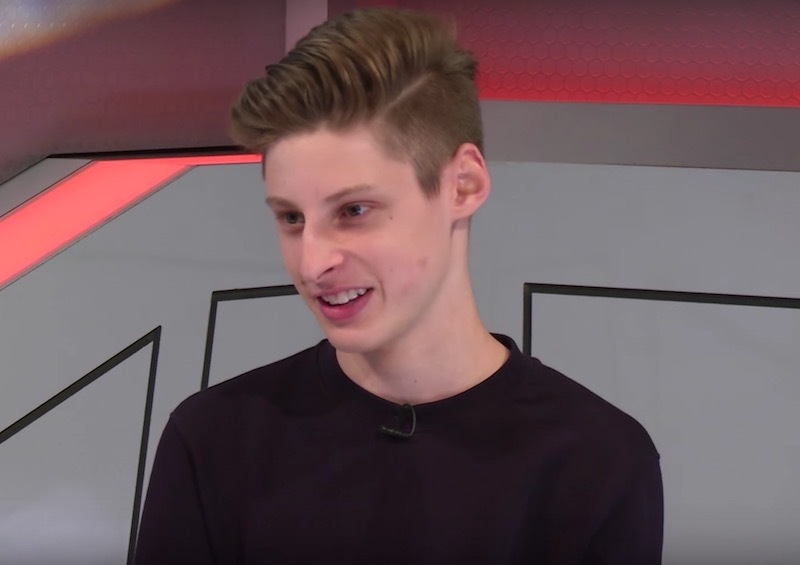 The wealthy chap born in 2002 is a famous YouTuber known for his popular channel ‘Money Kicks’. Asides from being a YouTuber, Rashed is the son of Saif Ahmed Belhasa and Sarah Belhasa, one of the richest family in the UAE. His parents are owners of some of the largest business enterprises and are very famous. Belhasa became an internet sensation when he started posting his lavish lifestyle on his platforms. This included a host of designer sneakers and shoe collections and even his own private zoo. The rich young boy has got his own pet Tigers, Lions, Zebras and lots of other animals in his private areas, maintained and sustained with millions of dollars. His father is said to be worth $2 billion. 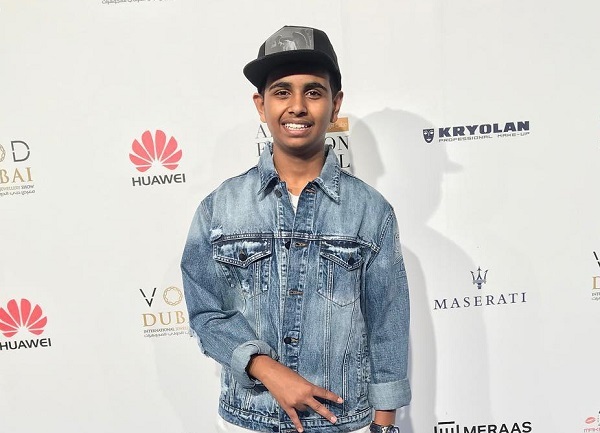 Young Belhasa and his lavish lifestyle drew attention and a massive following on his various social media platforms. Like many may assume, he is not one to relax and rely completely on his father’s wealth, Belhasa has got his own business money. Aside from his youtube channel, he also makes money from his eCommerce store and his co-owned men’s streetwear line, KA-1. Daughter of superstars Will Smith and Jada Pinkett Smith is a talented musician who is making waves in the entertainment industry. She is also a younger sister to popular singer and actor Jaden Smith. Willow is signed to the Roc Nation record label owned by legendary rapper Jay Z. The singer released her debut album titled ARDIPITHECUS in December 2015 and it was a success. She is far from giving up on the very competitive music industry. In addition to music, she is also an actress and has featured in popular Hollywood movies. Willow debuted with the movie I AM Legend where she starred alongside her father. She also starred in Kiit Kittredge: An American Girl in 2008. The singer and actress also played a voice role in the animation Madagascar 2: Escape 2 Africa. Jackie Evancho is a talented musician known for her distinctive classical crossover genre. Jackie’s unique talent brought her to the limelight in the year 2009 when she mesmerized music lovers with a series of captivating renditions on many platforms. She also became popular after participating in several music talent contests including the 15th annual U.S.A. World Showcase Talent Competition, Kean Idol contest, and many others. 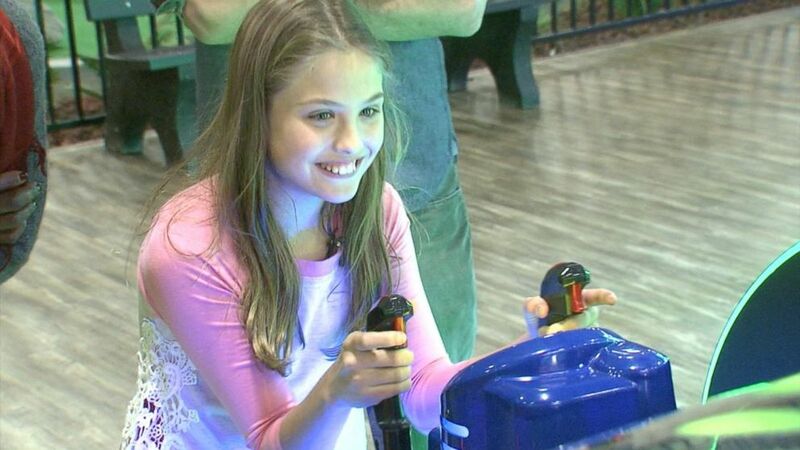 Her YouTube exploits were not left out, Evancho dished out several captivating recordings on her YouTube channel and was soon discovered by renowned American composer Tim Janis with whom she performed on several TV shows. She released her first official EP, O Holy Night in 2010, the same year she participated in NBC’s America’s Got Talent. Acting is another field where Evancho has shown great talent having performed in musicals and featured in films and TV series. The young star is just getting started in the industry and is already successfully working her way to high prominence. It has been an interesting and flourishing career for the singer. Pakistan’s ace gamer Syed Sumali Hassan is not left out in our mentions. The professional gamer has made a name for himself in the Dota 2 arena through his magnificent wins for the Evil Geniuses. Syed made Time Magazine’s list of 30 Most Influential Teens in 2016. This is just one of his very many achievements. The Pakistani has spent a greater part of his life gaming and has made a whole lot of money by simply doing what he loves. Alina Morse started counting in millions when she had the smartest thought that may never have crossed the minds of kids her age. She is the founder of Zollipops, the reputable brand of lollipops which are actually good for one’s teeth. 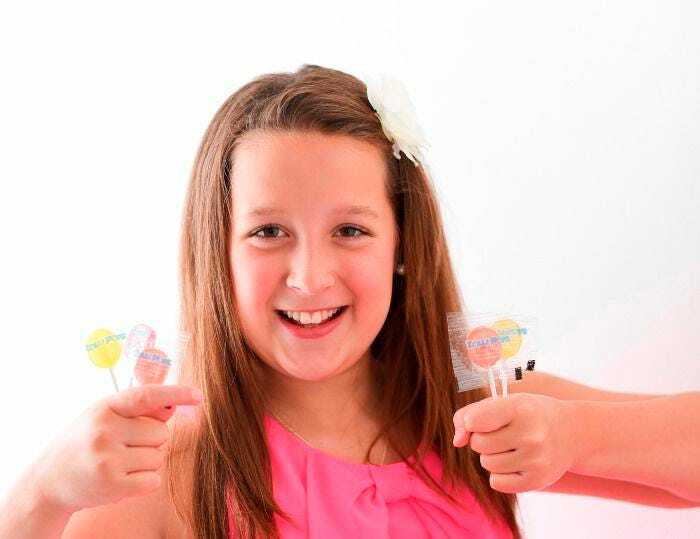 The CEO of Zollipops was only 7 when she ventured into the business. She had gone to the bank with her dad when a teller offered her some lollipop. Knowing her parents had warned her about lollipops as they were bad for her teeth she asked her dad how she could make those actually good for her teeth. Indeed the rest was history; Alina soon invested her $7,500 savings from her grandparents and set up the lollipop business which has netted millions of dollars. The young chap was described as a young innovator who is changing the world by multinational business magazine, Fortune. Pasternak started out with Impossible Rush which he created at the age of 14. The game which was born out of boredom in a science class was soon developed by Ben and his friend and was launched by Carlos Fajardo. The game was a massive commercial success, encouraging the young lad to do more although it was more about his passion.